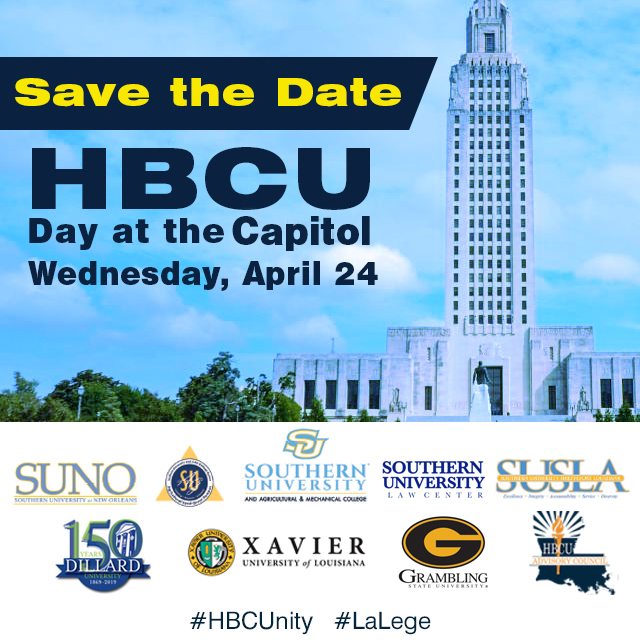 Southern University System, along with other Louisiana historically black colleges and universities (HBCU) will host HBCU Day at the Capitol on Wednesday, April 24 starting at 9 a.m.
Cheryl Taylor, graduate nursing programs chair for the College of Nursing and Allied Health, was named "Nursing Educator of the Year " during the recent annual Nightingale Nursing Awards awards event for the Louisiana Nurses Foundation. 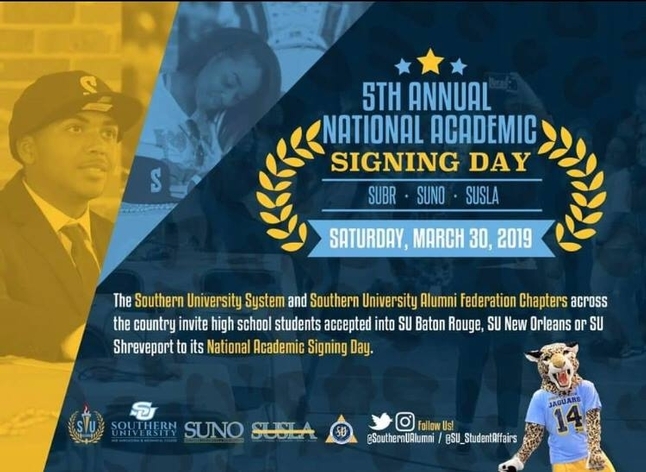 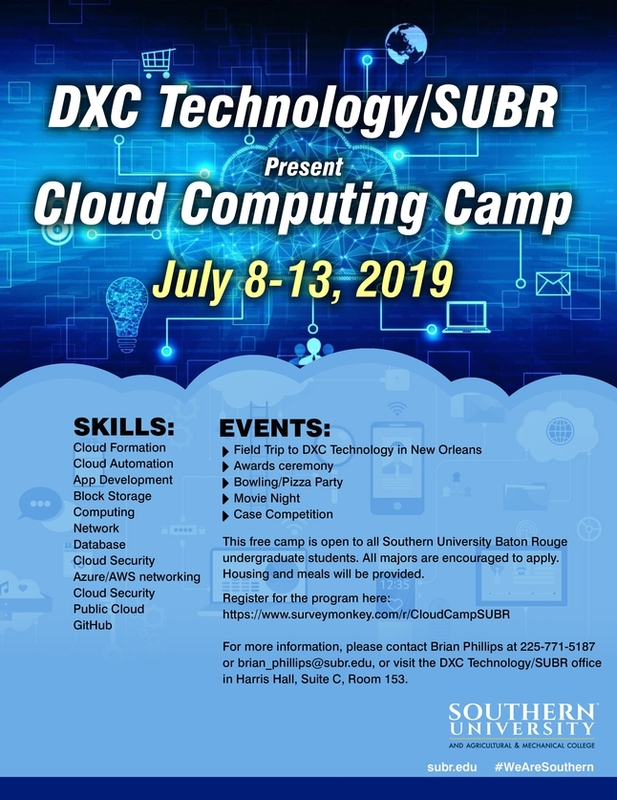 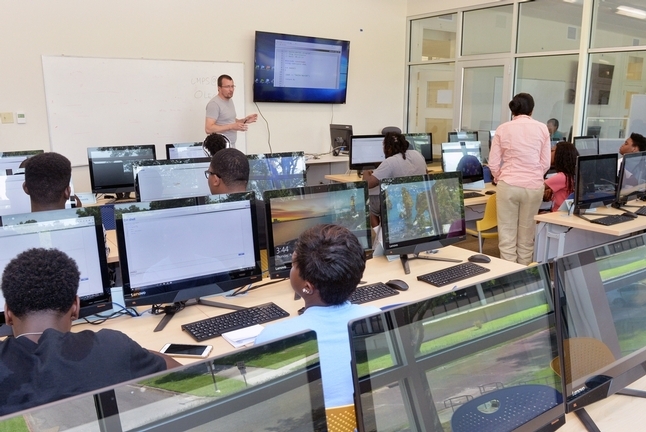 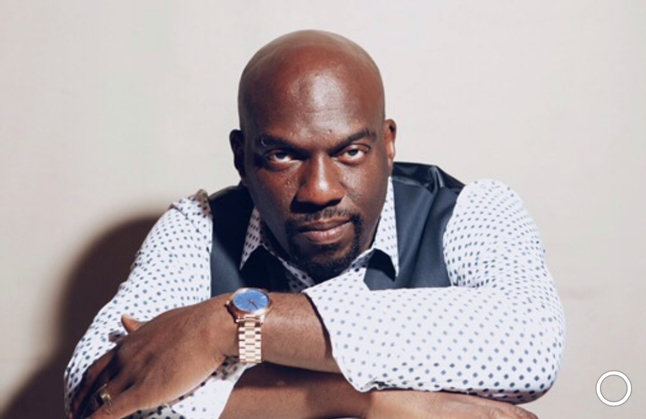 Southern University has entered into a partnership with one of the largest centers for cybersecurity near the nation’s capital and adjacent to Marine Corps Base Quantico. 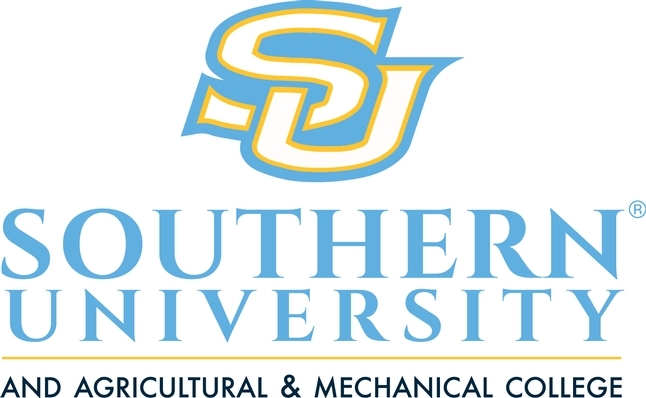 Southern University students recently participated in the 76th Joint Annual Meeting of Beta Kappa Chi Scientific Honor Society and the National Institute of Science held in Atlanta, Georgia.  Robyn Merrick, Southern University System vice president for external affairs, has been selected as an Influential Women in Business honoree with the Baton Rouge Business report. 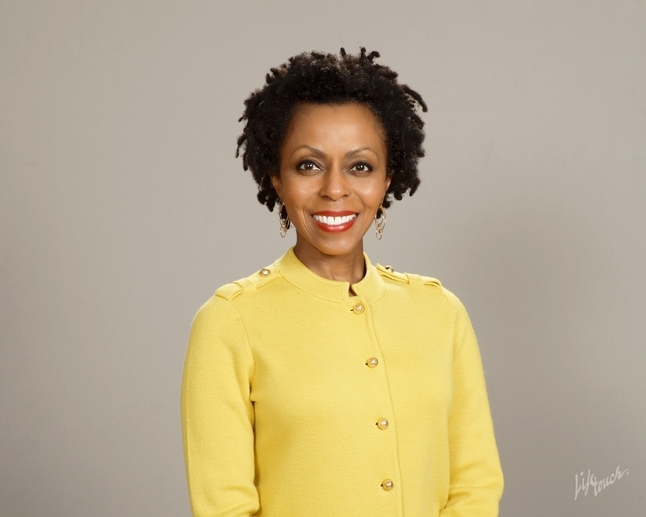 Merrick is one of ten local women entrepreneurs and leaders within the business, nonprofit, and education industry being recognized.